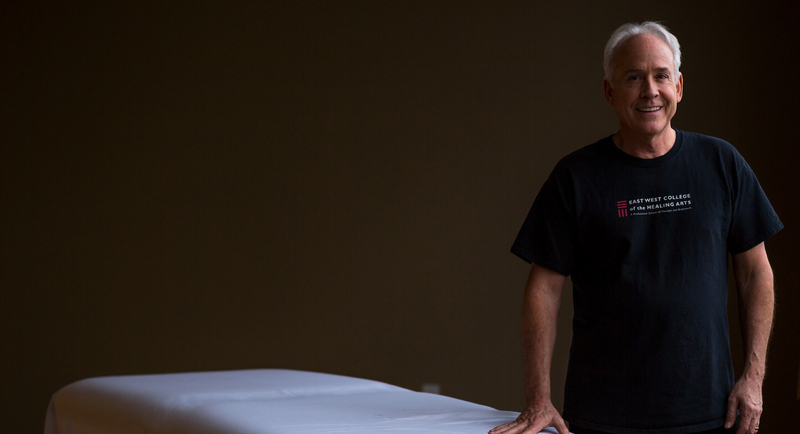 For nearly 50 years, East West College has jump-started successful massage careers. Our intensive 800-hour program involves both rigorous academics in the sciences and practical, hands-on experience. 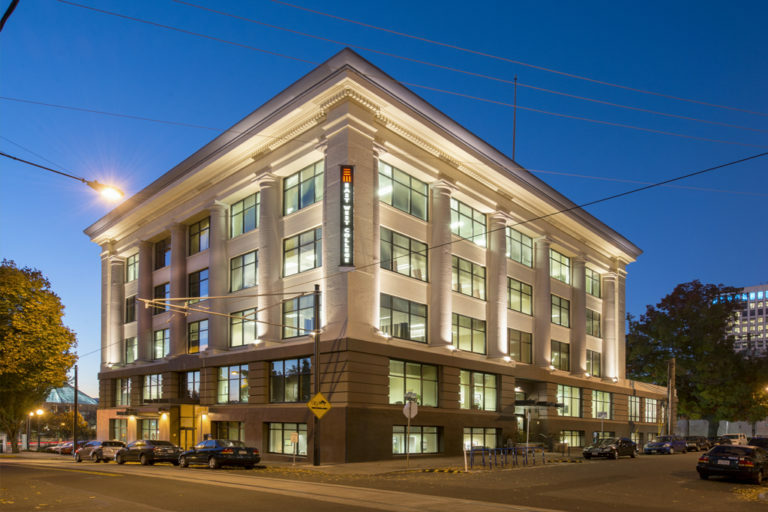 East West College prepares students for their Oregon massage license and gives them the freedom to customize their education through our collection of elective massage classes. You can heal others. You can empower. You can learn how to become a massage therapist and enter into this high-demand job market in as little as a year. Take the next step risk free. Visit our campus to get a true feel for our school. Our Admissions team offers casual info sessions to explore your career in massage therapy. Attend our monthly Open House, or for a more personal touch, set up a one-on-one appointment during the week with our Dean of Admissions. Find out how our program, schedules, financial aid options, and more can benefit you. Call TODAY for more information! 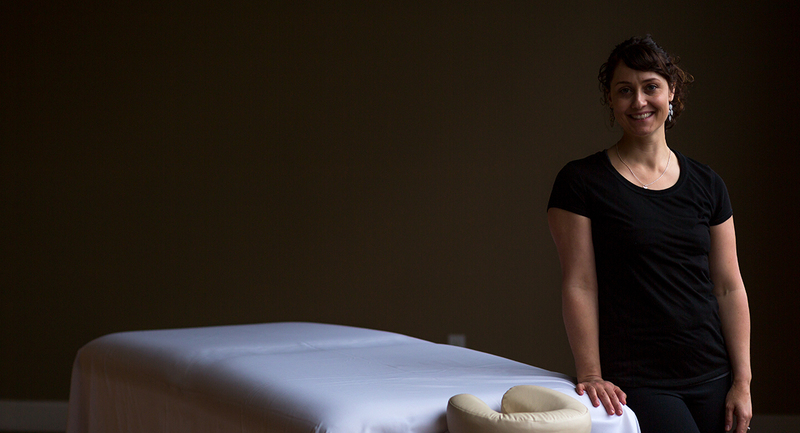 Stop by to experience our newly remodeled Portland therapeutic massage clinic. We provide affordable therapeutic massage services to the public. All of our students undergo a rigorous training program which includes providing massage therapy to the public during their last term. East West College offers a wide variety of continuing education workshops to support both new practitioners and seasoned professionals. Our workshops are taught by experienced local massage therapists, as well as nationally recognized educators. Ready to Start Your Career in Massage? Want to know more about our Program, Continuing Education offerings, or Our Massage Clinic? Get in touch with us below, and get quick answers to your questions. It’s fun, easy & free! Going back to school can be a big decision. But people just like you do it every day. Sign up below to take the Massage Training Readiness Quiz. Get your results in about 5 minutes! Click Here to Get Your Massage Training Readiness Score Now!